IELTS Energy 237: Are These High IELTS Scores Real? Are They Even Possible? Sometimes the IELTS Exam can be discouraging! Today hear the story of one student who feels a sense of despair when it comes to getting past a score of 6 and find out what you can do if you are in the same situation. She is frustrated because she got a 5.5 on IELTS Writing 3 times in a row. Her reading and listening were fine with 6.5’s and 7’s. She sent us an email and asked us if our student success stories are real. Because she feels that it’s impossible for her, she doesn’t see how it’s possible for other people to get high IELTS scores. She has also spent more than $600 on the IELTS Exam and is not any closer to her target score. What is the problem with this student and what should she do? What is the problem with this student’s preparation? She has hit a plateau. She doesn’t know how to further improve her writing score. She may think that she doesn’t need a course and a study plan but she does. She doesn’t know what the examiner wants. 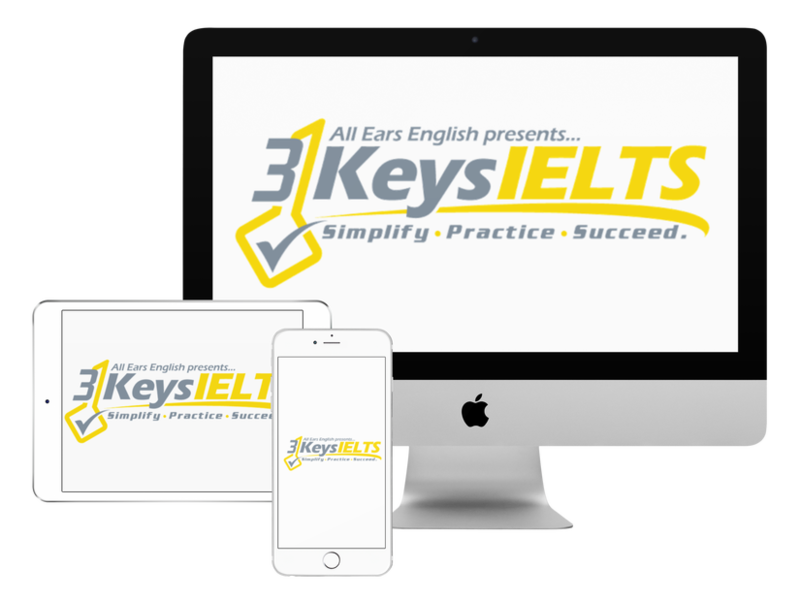 In the first category of IELTS Writing you are graded on task achievement/task response. Native speakers don’t score highly in these categories because they don’t know what the exam is asking them to do. In order to fulfill the requirements for a high score on the General Writing Task 1 you need to specifically answer all of the bullet points. Right now this student is behind a wall and she doesn’t know how to move past it. She can’t see under it or over it. She doesn’t know why she is trapped there. However, for students in our course, learning our strategies has cleared the path for them. Our suggestion for this student is to get into a course where there is a daily study plan and where she can understand what the examiner is looking for on Writing. Let us know your questions about today’s episode in the comments below!